Welcome to Front Porch Punditry » HAPPY THANKSGIVING! Front Porch Punditry » Welcome » Welcome to Front Porch Punditry » HAPPY THANKSGIVING! Didn't know where to put this so I picked this area. I sure hope you all have a great Thanksgiving. 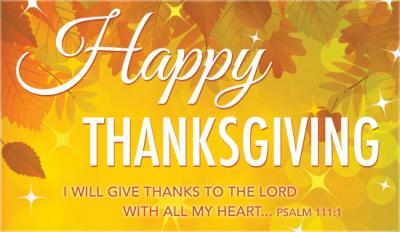 I hope everyone has a great day with family, food and fun. My wife and I certainly did! And Happy Thanksgiving to my beloved Front Porchers!